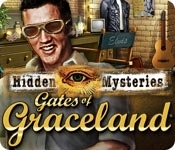 Hidden Mysteries(R): Gates of Graceland(R) is a hidden object adventure game that revolves around the fictional premise that Elvis wrote a song shortly before he died as a tribute to his late mother. The song wasn't recorded and is hidden someone in Graceland. You discover the first clue that the song exists and set out to locate it. 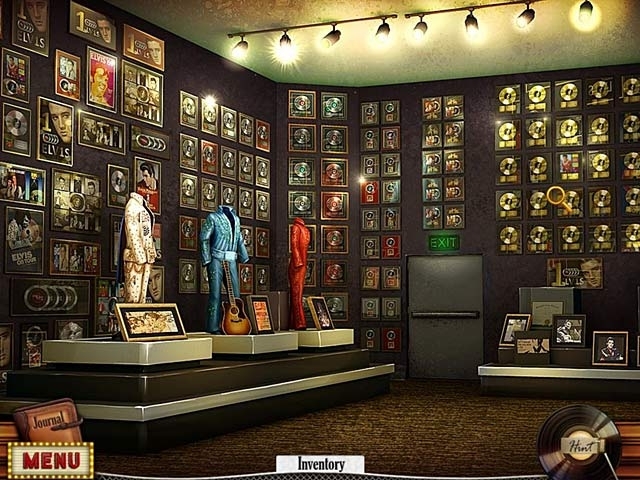 Search the legendary Graceland to locate the remaining pieces of the song and assemble Elvis' lost musical treasure!